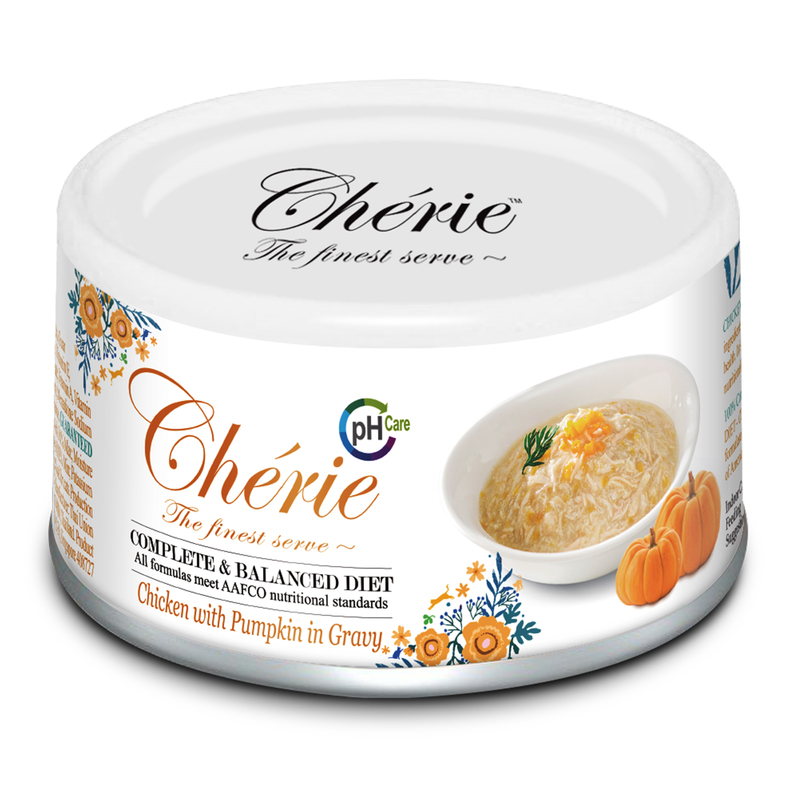 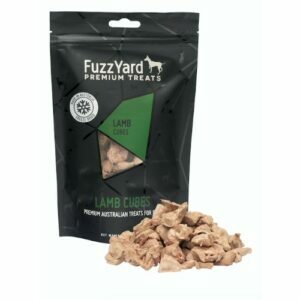 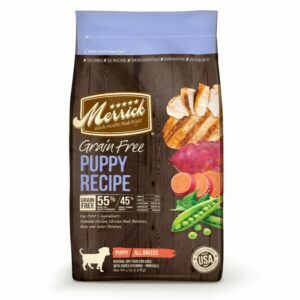 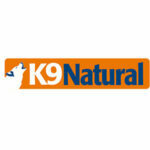 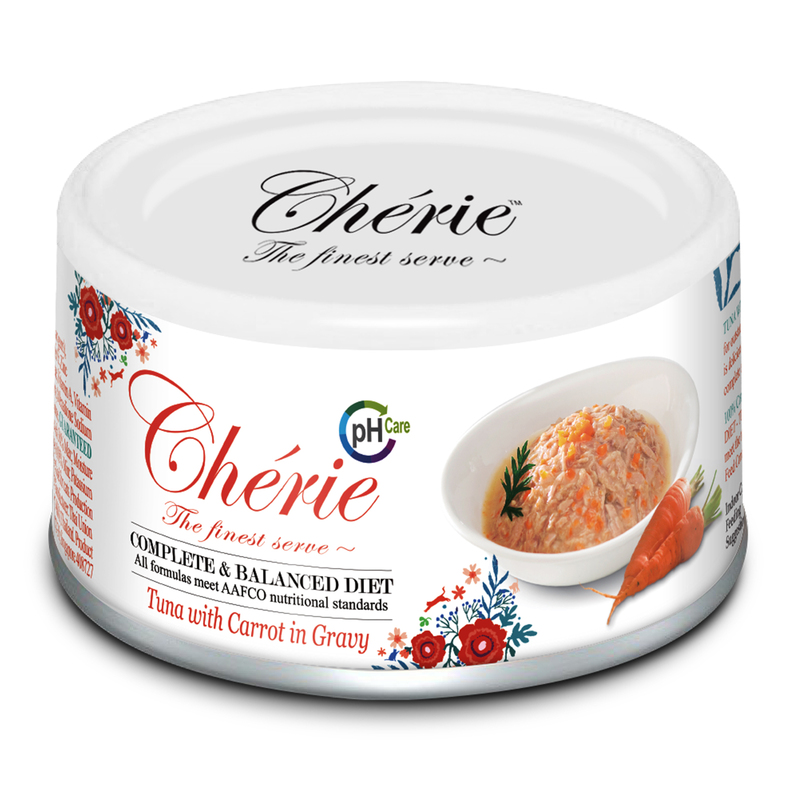 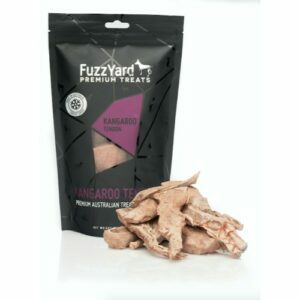 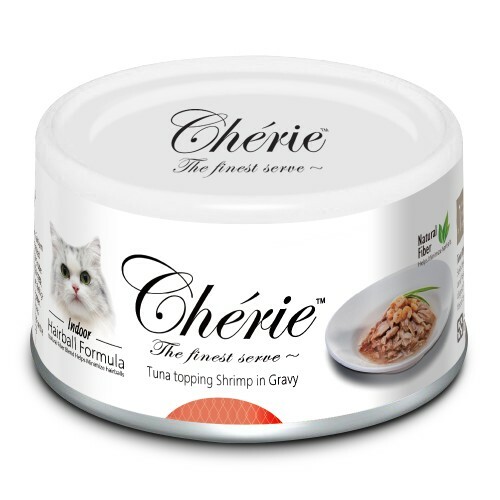 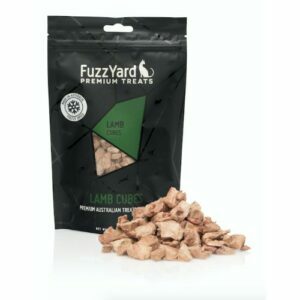 Cherie is a premium brand arm of Pettric Pet Food Co, a professional manufacturer of premium quality pet products with more than 40 years of experience. 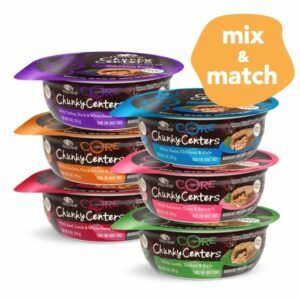 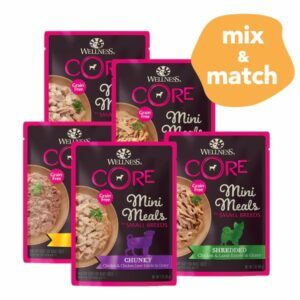 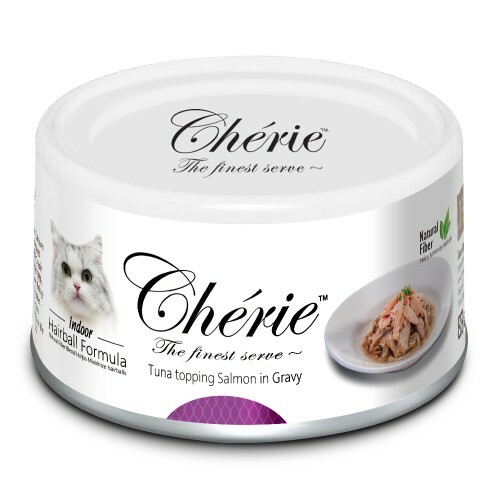 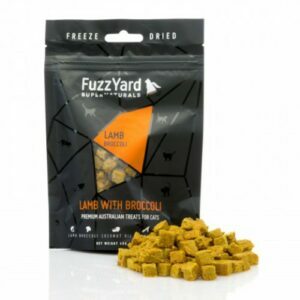 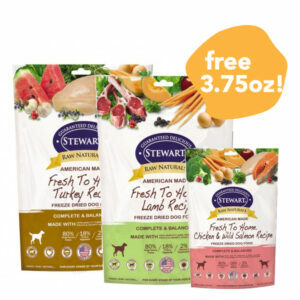 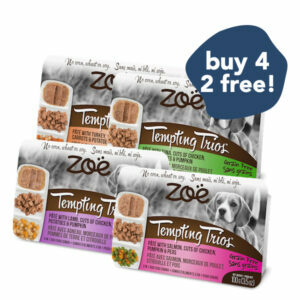 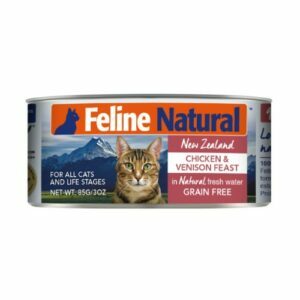 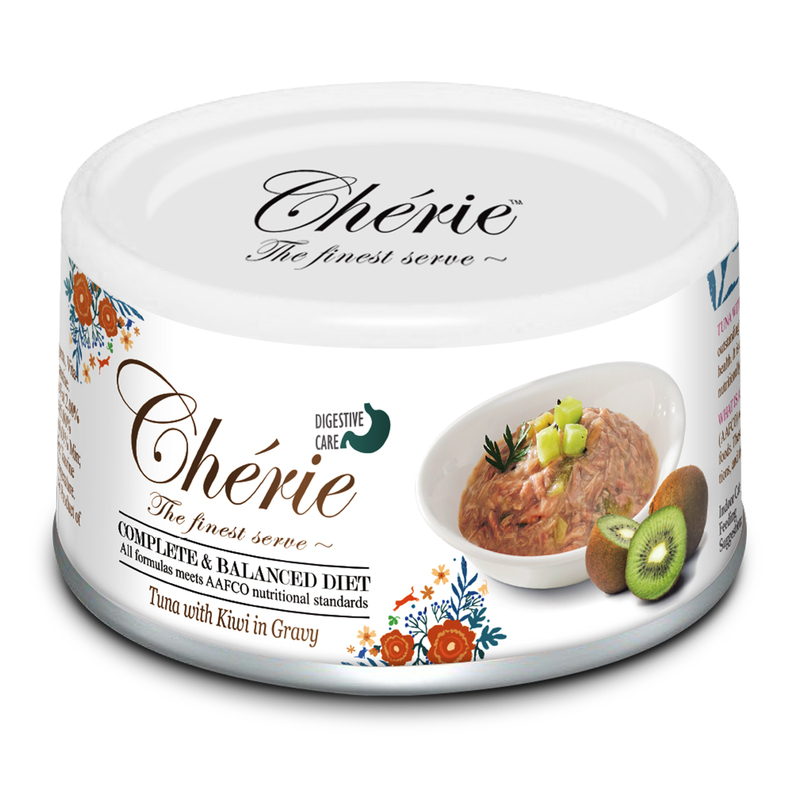 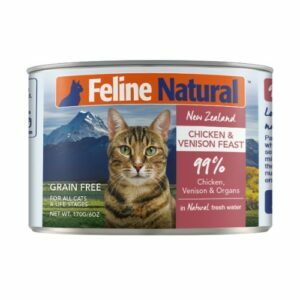 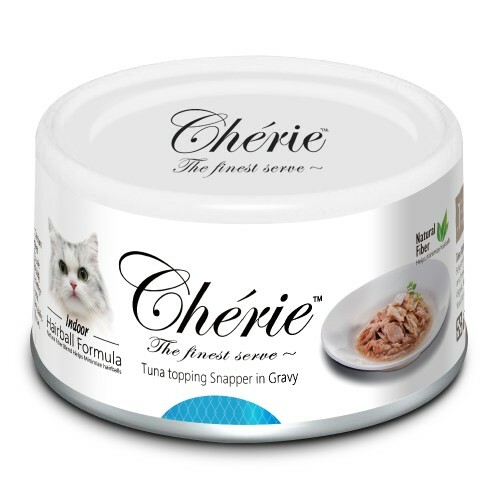 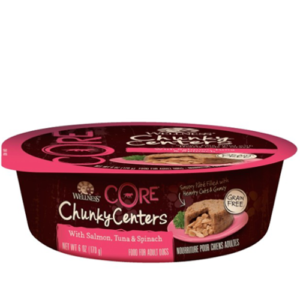 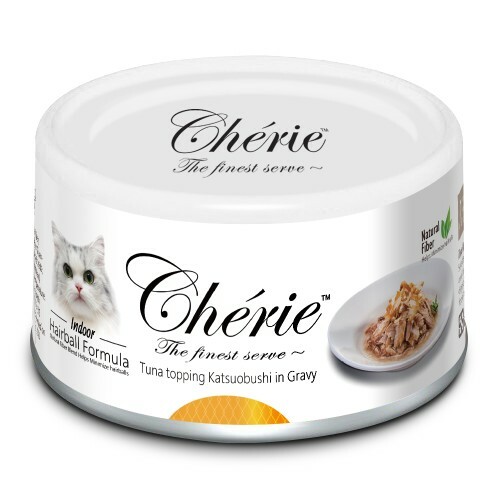 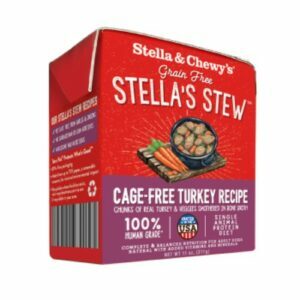 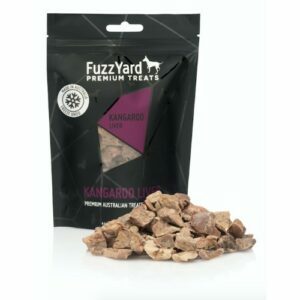 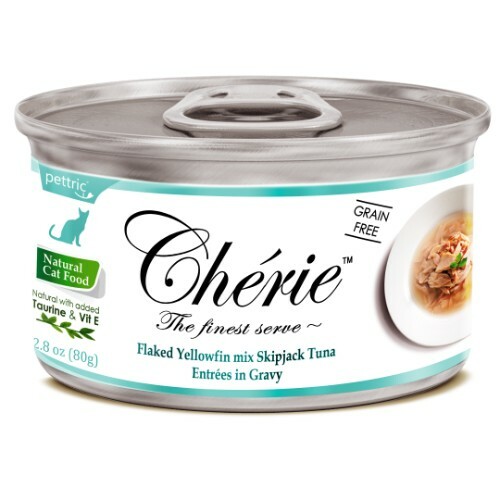 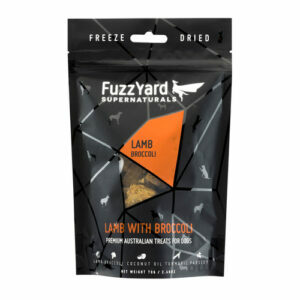 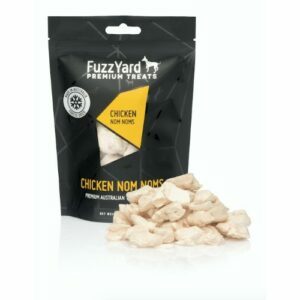 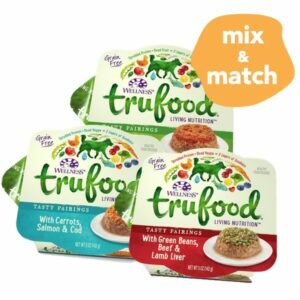 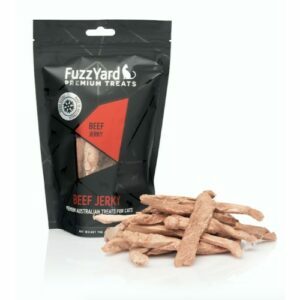 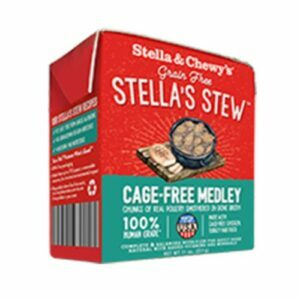 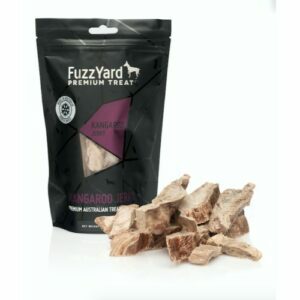 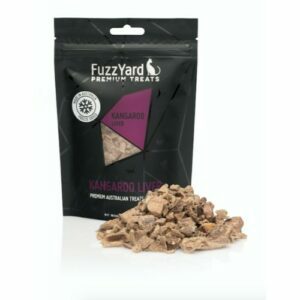 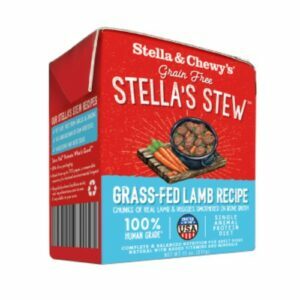 Cherie’s main offering is a selection of gourmet cat food that ranges from limited ingredients recipes to AAFCO approved complete and balanced series. 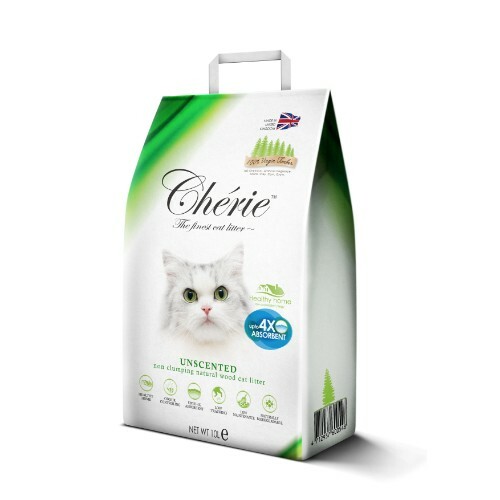 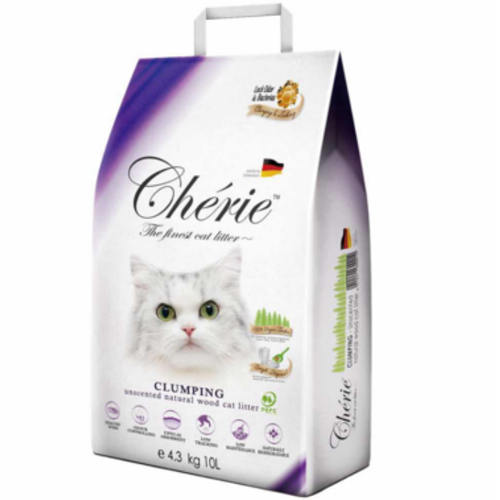 Cherie also offers clumping and non-clumping cat litters made from 100% high quality unscented virgin timber, a natural odour control material that would prove an excellent choice for your next cat litter. 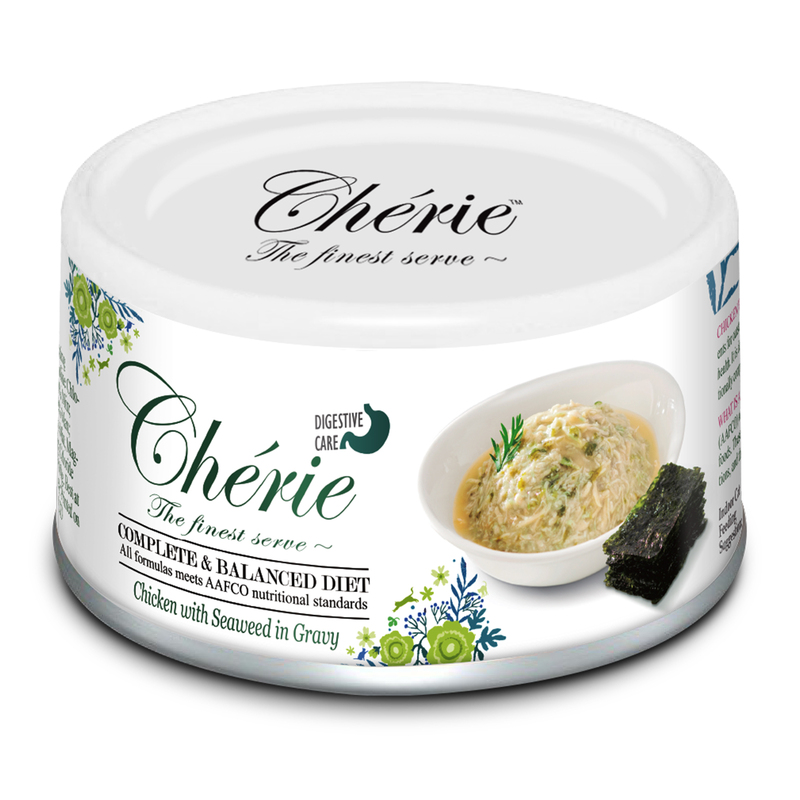 Click here to find out more about Cherie at their official website!